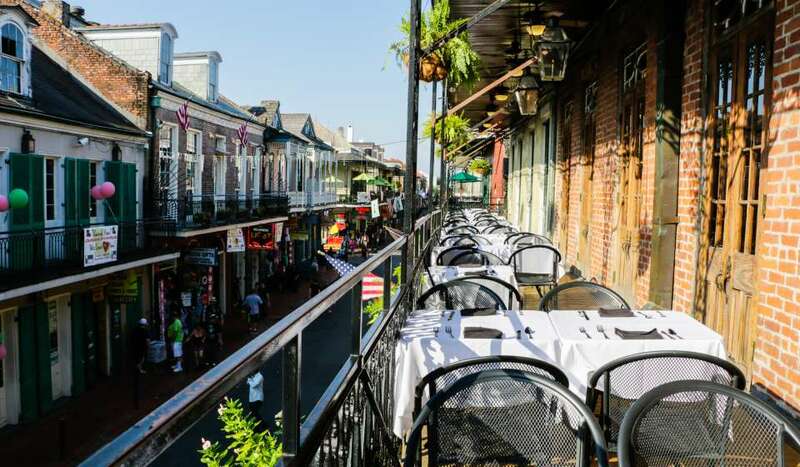 Brunch born in New Orleans. 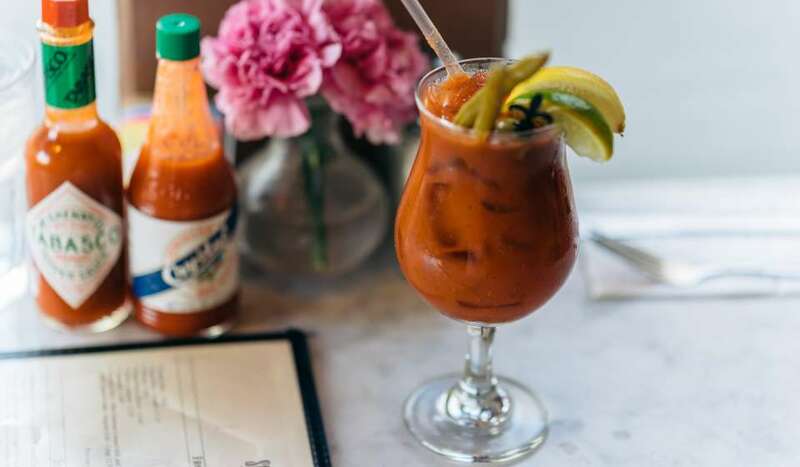 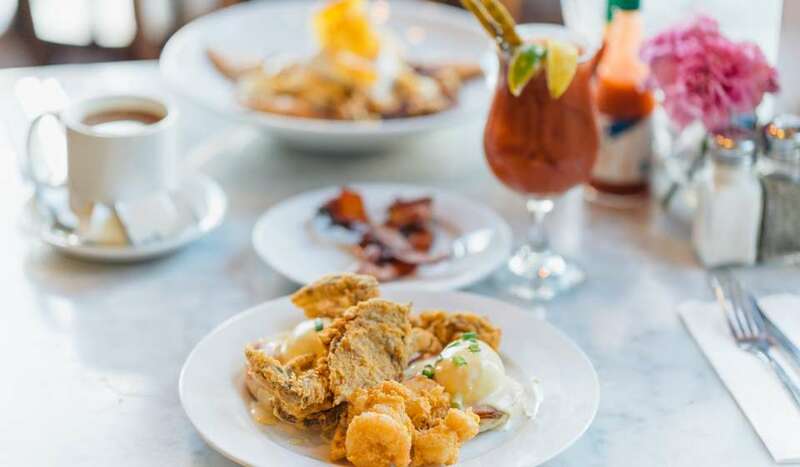 We've been putting a New Orleans twist on brunch classics and eye-opening cocktails since 2008. 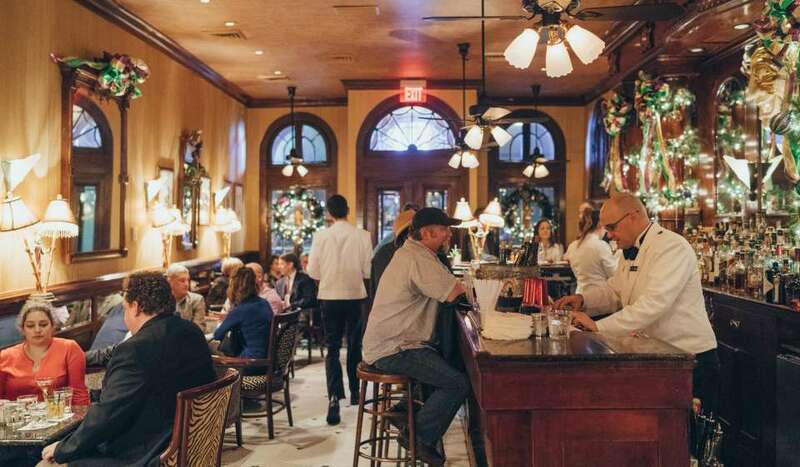 Visit us at six New Orleans locations, including the French Quarter, the Marigny, downtown (CBD), the Garden District and Mid-City.